Workers’ Compensation Settlements in Bloomfield Hills, MI - The Law Offices of Charters, Tyler, Zack & Shearer, P. C.
When you have been injured at work and through no fault of your own, you may be entitled to receive financial relief from your employer. Contact the attorneys at The Law Offices of Charters, Tyler, Zack & Shearer, P.C. in Bloomfield Hills, MI to learn about Workers’ Compensation Settlements. What are Workers’ Compensation settlements? The safety and health of employees are governed by the State of Michigan statutes known as Workers’ Compensation laws. These laws provide a semblance of comfort and assurance to U.S. workers that if they are seriously injured while performing their job duties, and must incur significant expenses on their own behalf to pay for the recovery, and also possibly lose time at work, and thus lose wages, due to injury or sickness, that they will not face financial ruin. One of the most efficient, cost-effective and beneficial results, both for a worker and their employer, is what’s called Workers’ Compensation settlements in legal terms. Workers’ Compensation settlements allow both the individual worker and the employer to avoid time-consuming and extremely expensive lawsuits that go all the way to trial. The attorneys at The Law Offices of Charters, Tyler, Zack & Shearer, P.C. are experts in the skill of negotiating with employers and their insurance companies what will be an agreement for you to help cover most, if not all, of your injury-related expenses. Lawyers at The Law Offices of Charters, Tyler, Zack & Shearer, P.C. have negotiated thousands of Workers’ Compensation settlements and know exactly how to protect the interest of workers. Under state law, it is possible for the worker to negotiate a deal with their employer for paid time off. It is highly advisable, however, for you to obtain qualified and expert legal counsel to represent you in such a vital negotiation. After all, it concerns the financial well-being of yourself and your loved ones. 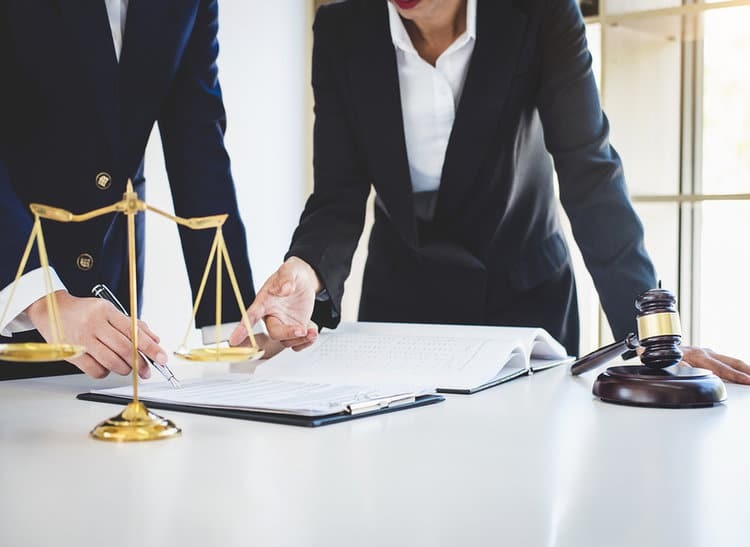 When it comes to securing Workers’ Compensation settlements, which can be one of the most consequential decisions of your life, you should seek out a law firm that knows the ins and outs of these complex agreements. 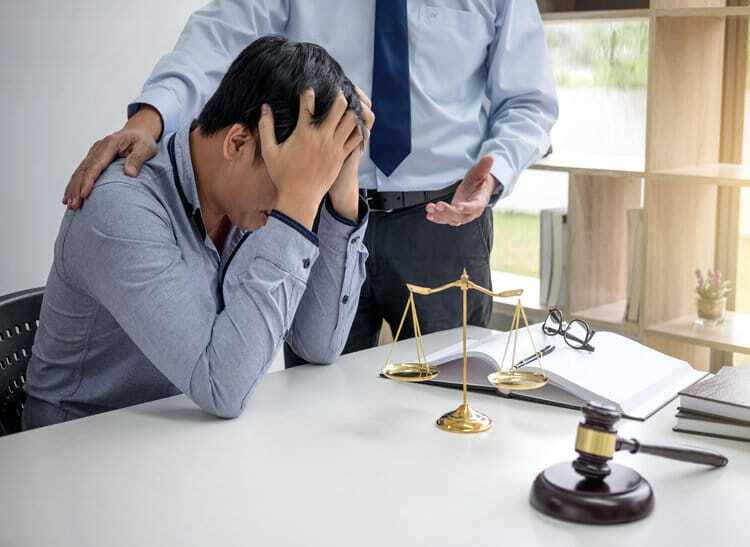 In many cases, an employee is not aware of the financial compensation that is due to them and a worker who is not up to speed on the nature of Workers’ Compensation trends, may not secure a high-enough financial settlement.